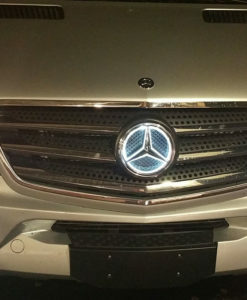 Easy to install: Simply Peel off the adhesive and apply. 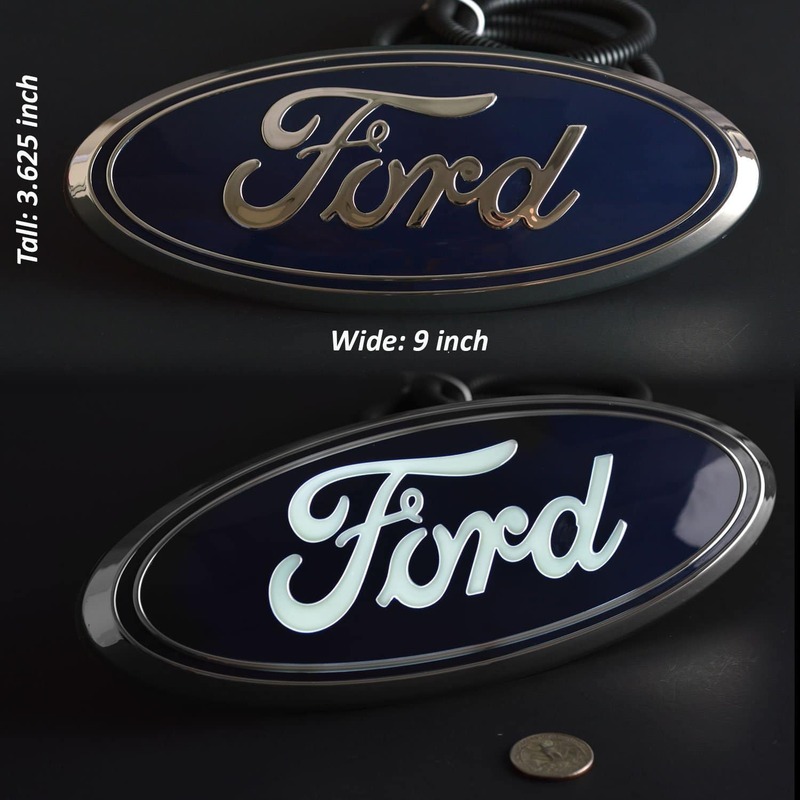 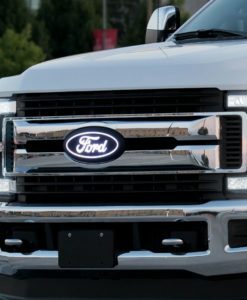 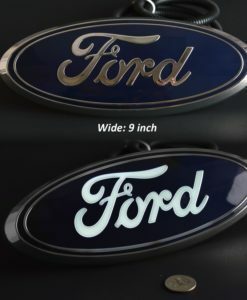 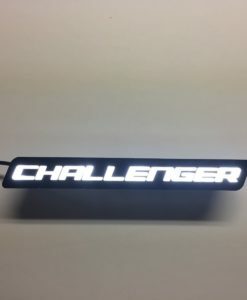 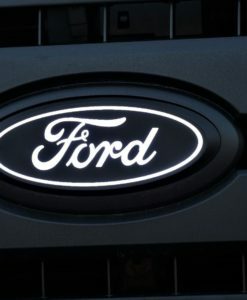 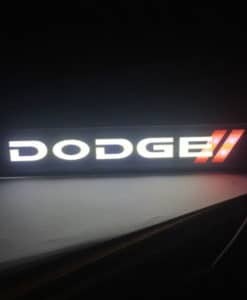 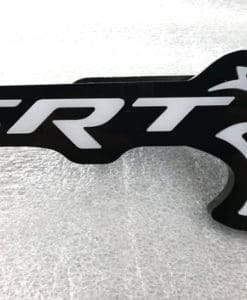 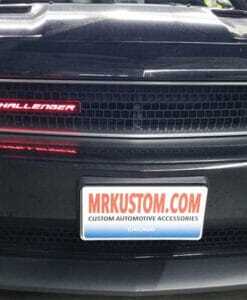 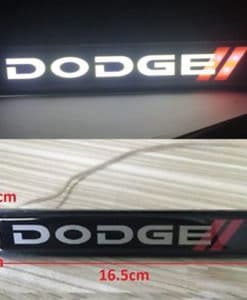 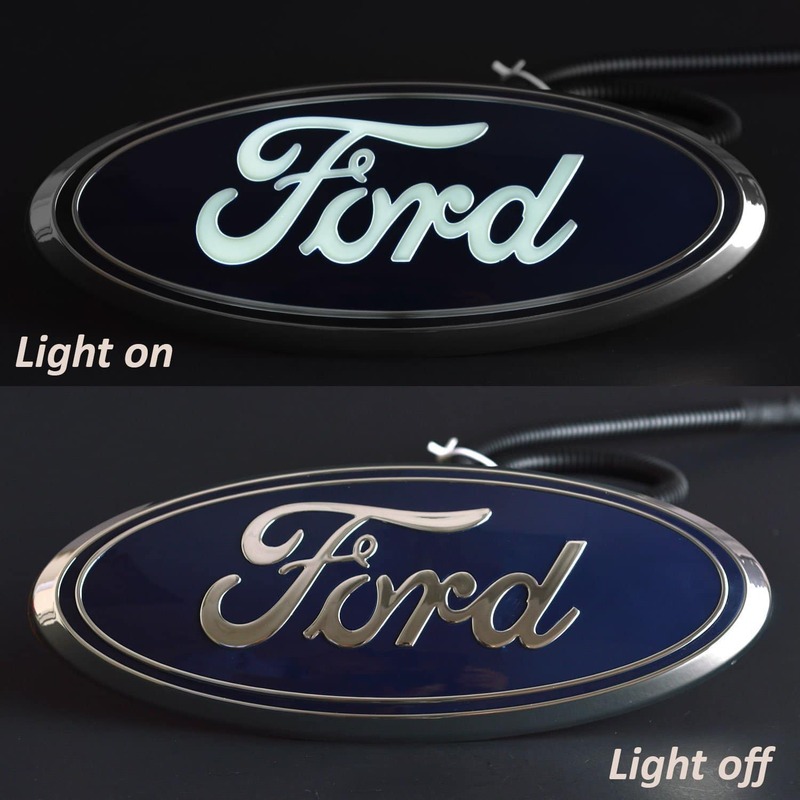 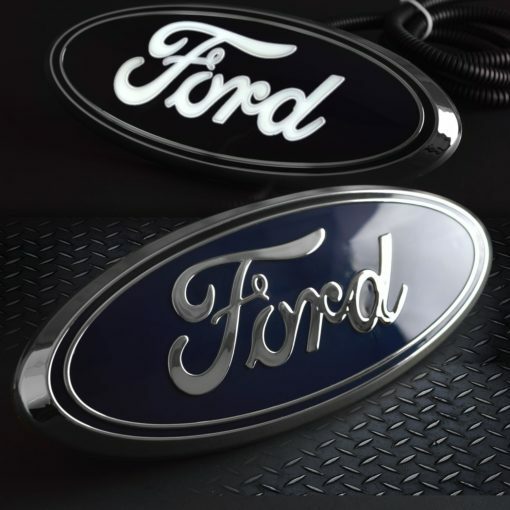 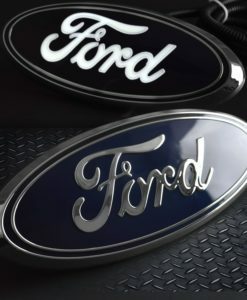 Add a stylish touch to your Ford vehicle by replacing its factory front emblem with this light-up version. 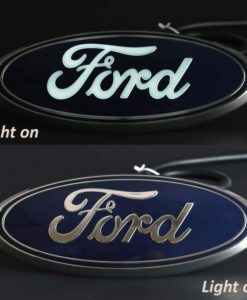 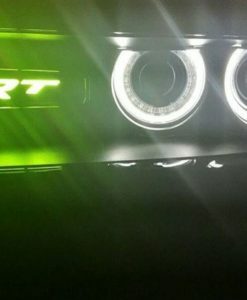 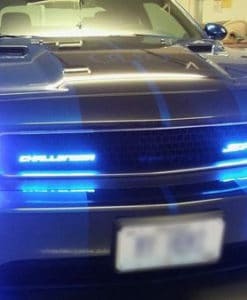 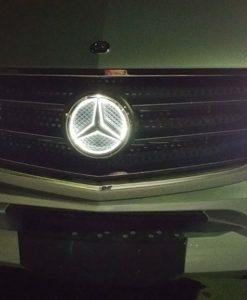 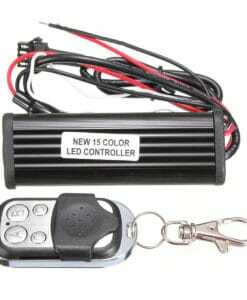 White LEDs shine from the Ford logo when you activate your vehicle’s head light.